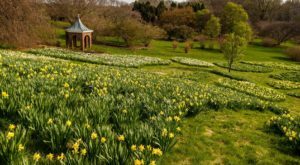 For years “Small Wonder” was Delaware’s nickname, and it still resonates with residents and visitors for the beauty that the state holds within its borders. 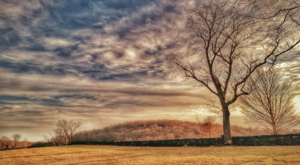 The northern part of the state, in upper New Castle County, sees rolling hills and rocky outcrops due to Delaware’s location on the southern edge of the Appalachian Piedmont. 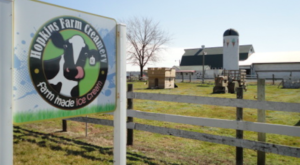 Stretched between Newark and Wilmington is the “fall line” which separates the Piedmont from the southern Atlantic Coastal Plain that dominates the remainder of the state. 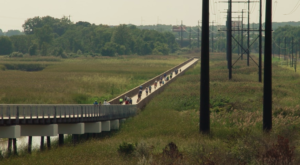 Delaware has 24 miles of coast that border the Atlantic Ocean. 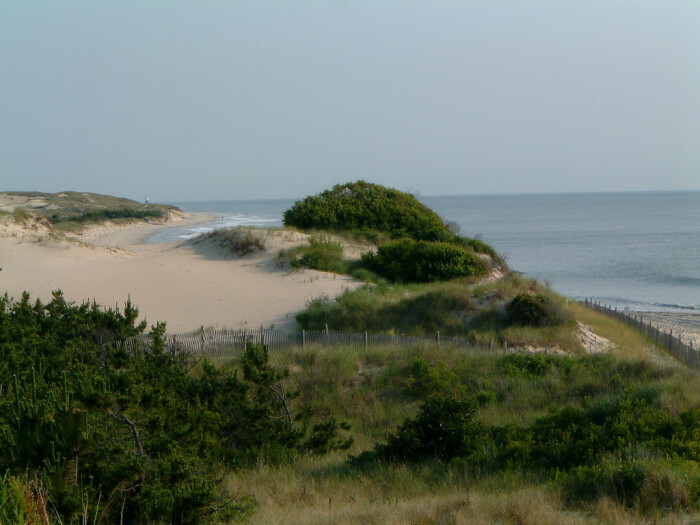 While most of the shore is developed and draws flocks of tourists in the summer, Cape Henlopen State Park has some of the most stunning dune crossings and pristine sandy stretches. 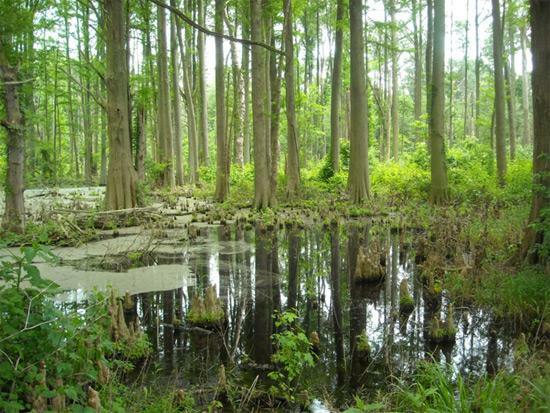 Covering 50 square miles of the Delmarva Peninsula, the Great Cypress Swamp is the largest forested wetland in the region, and the northernmost density of bald cypress trees. 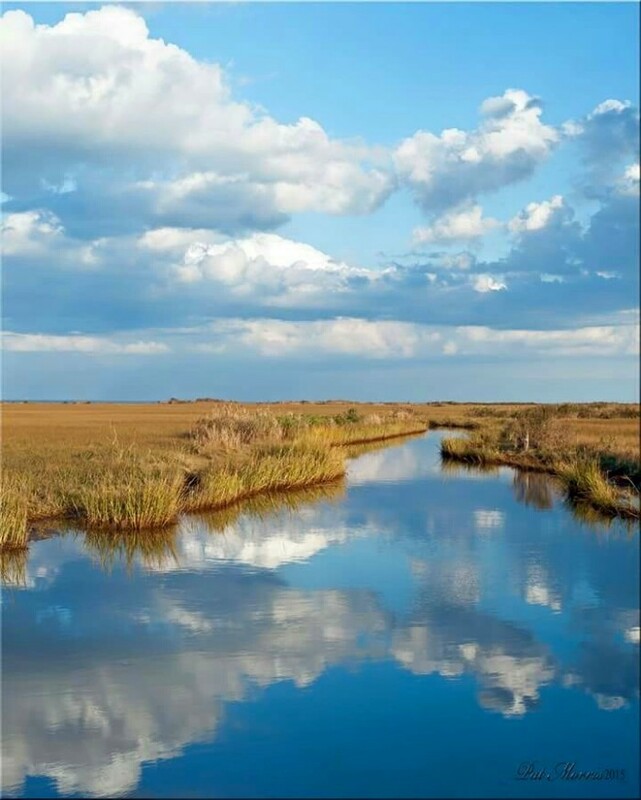 Sometimes when you drive down Route 1 in the southern area of the state, a unique sulfur smell wafts through your car--the smell of the salt marsh. These natural wonders are said to have as much biodiversity as the rain forests of South America. 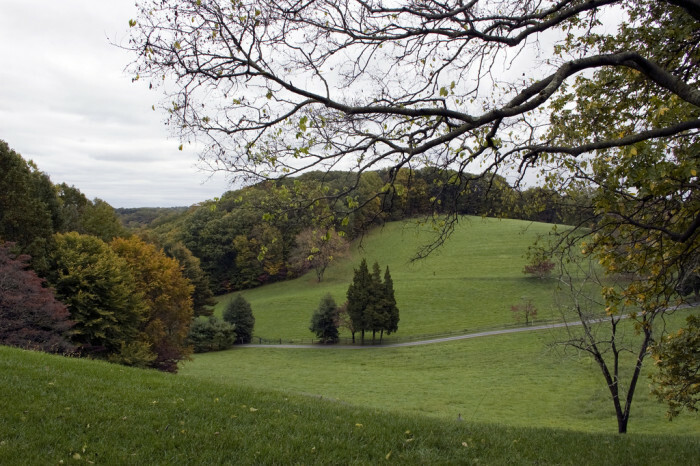 The northern end of the state's rolling hills reach a mere 400 feet above sea level. The rocky outcrops found in the region are said to be between half a billion to 1.2 billion years old. 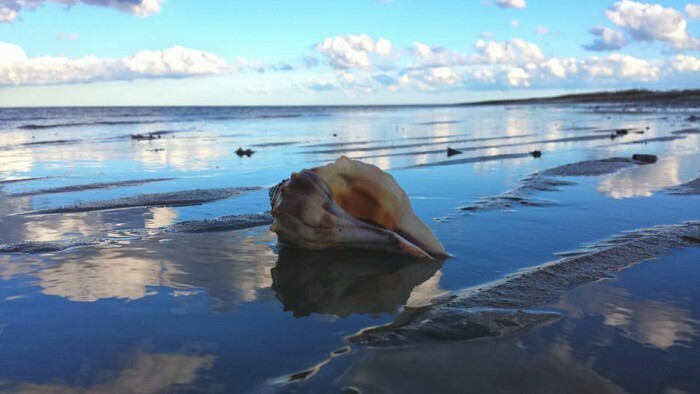 Though the ocean coast is only 24 miles long, the shoreline along the Delaware Bay and River adds another 90+ miles of coast. Stretching from the point at Cape Henlopen State Park to Woodland Beach in Smyrna, sandy bay beaches are a quiet treasure. 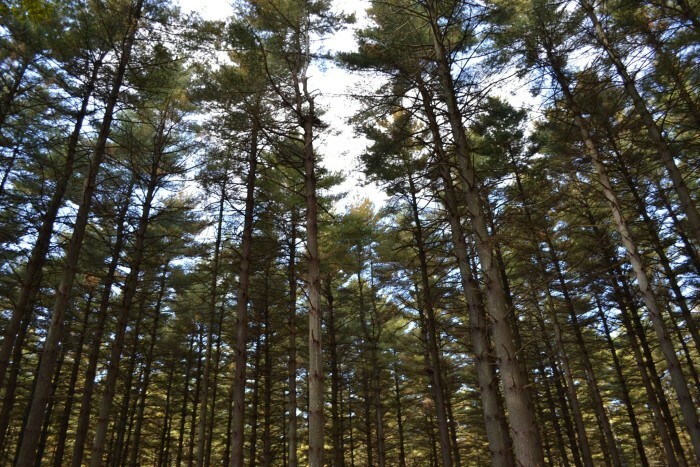 Delaware has three official state forests which combined total over 19,000 acres (roughly 30 square miles). 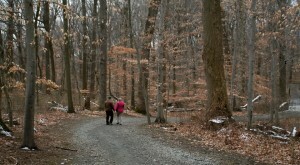 Hike or horseback ride through them to enjoy the stands of mostly hardwood trees. 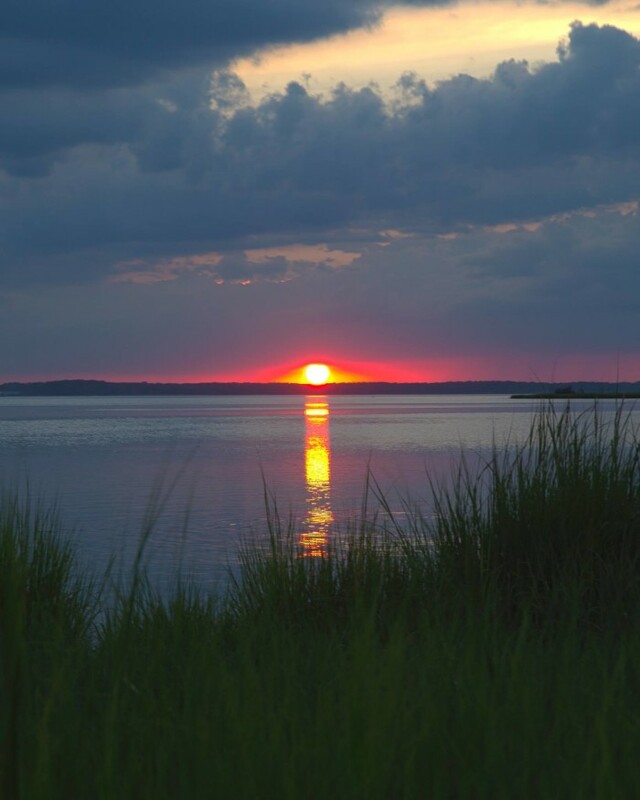 Reaching north to Lewes, west to Georgetown and south to Fenwick Island, Delaware's Inland bays and triburaries cover approxmiately 32 square miles and drain 320 square miles of Sussex County. The three bays--Rehoboth Bay, Little Assawoman Bay and Indian River Bay--average only three to eight feet deep. 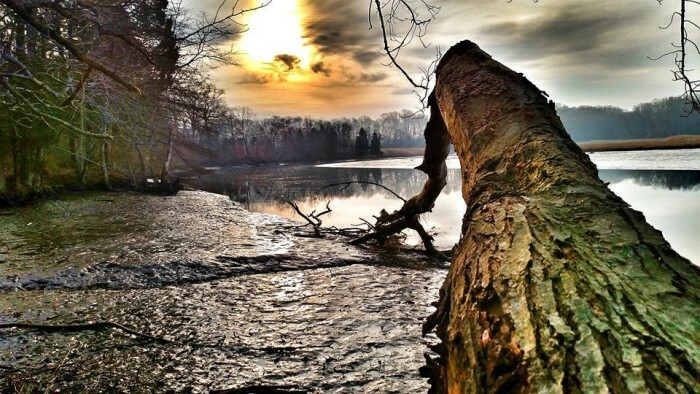 There are 27 official rivers and major creeks in Delaware and while none come close to the mighty Mississippi River, or the rapid waters of the Colorado River, they're still stunning nonetheless. White Clay Creek in northern Delaware is listed as an official "wild and scenic river." 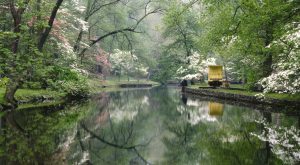 From the quicker, urban waters of the Brandywine in New Castle County, to the Nanticoke River in southwestern Delaware that flows into the Chesapeake Bay, each has something naturally wonderful to offer. 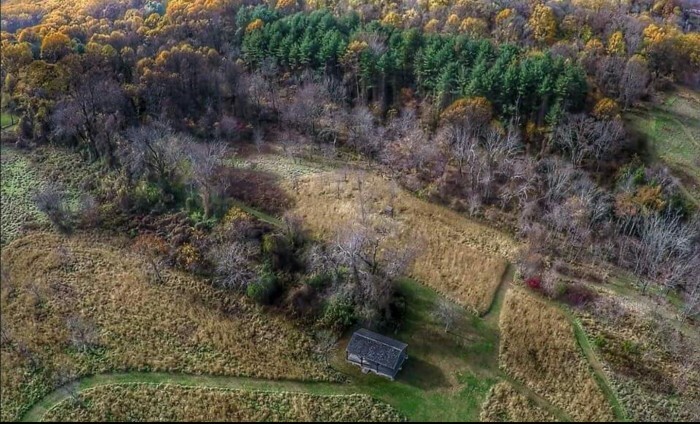 In among the boundaries between developed land and forests are often wide stretches of grasslands and rough fields that hide quail, foxes, pheasants, and all sorts of songbirds. 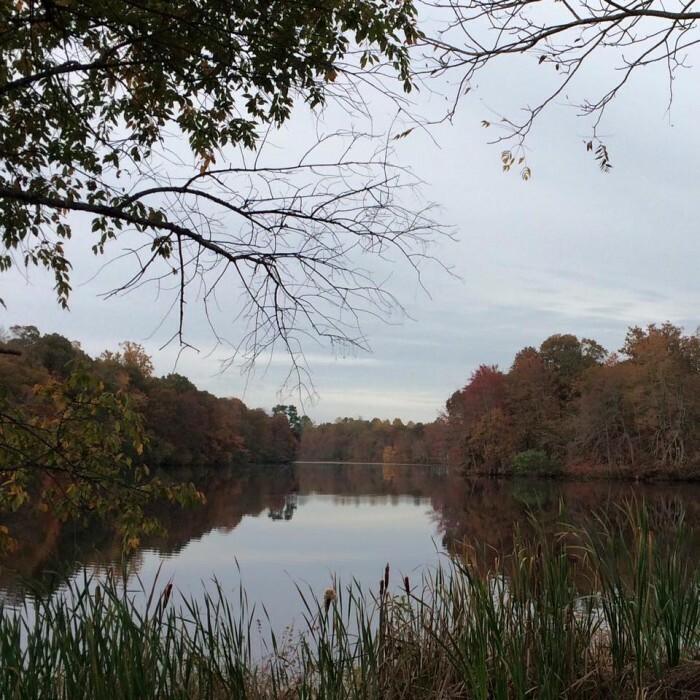 Whether naturally located or as a remnant of a former mill pond, the quiet waters of Delaware's ponds are sought out by many for quiet days on the water. Over 40 small ponds are owned and operated by the State of Delaware and managed for fish like bluegill and largemouth bass. 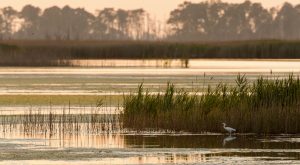 And finally, even though they aren't ecosystem types on their own, Delaware's two national wildlife refuges are both in and of themselves natural wonders. 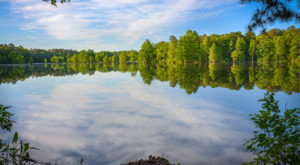 With forests, ponds, streams, wetlands, and grasslands in each, they are definitely quiet havens for nature-loving humans and endless species of plants and animals. While we have no Grand Canyon, no Rocky Mountains, no mighty Mississippi River, we still do have incredible natural wonders that give us tremendous pride in our state.